It’s time to create a new piece of content. Should you write a blog post, or should you produce a video? If you’re trying to generate leads, a video may be your best choice. 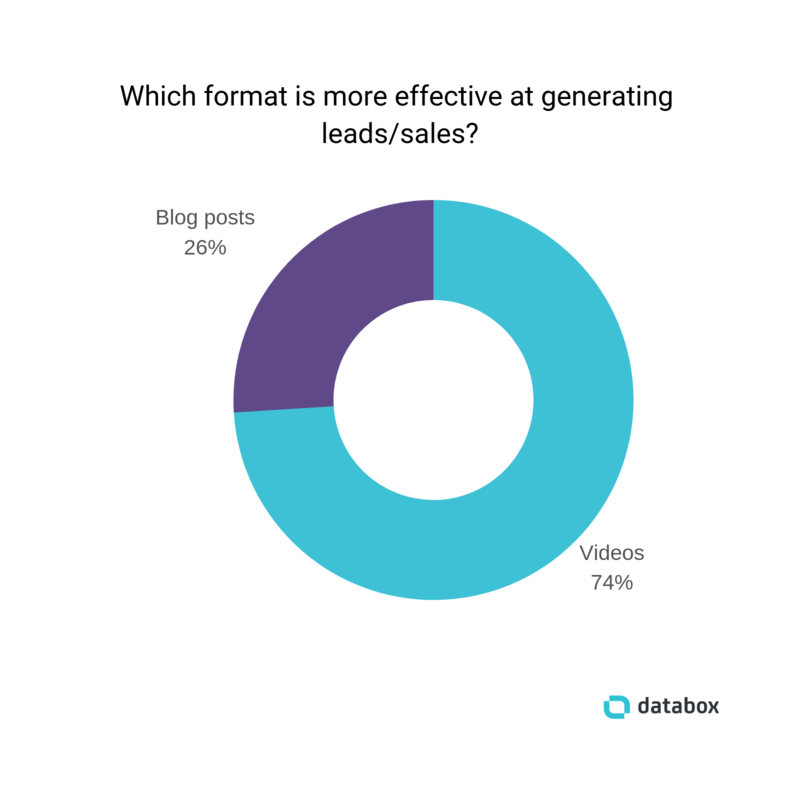 In our most recent survey, 74% of respondents said that videos are more effective than blog posts for generating leads. 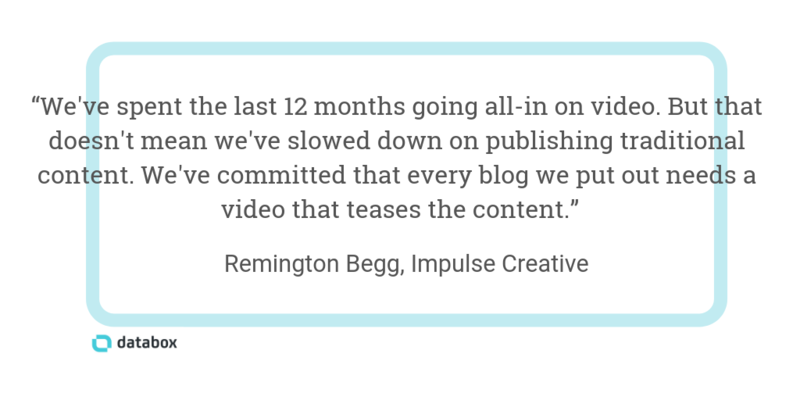 But that doesn’t necessarily mean you should abandon all of your blogging efforts and go all-in on video content. Remember the big “pivot to video” among national publishers a few years ago? If not, here are a few articles to bring you up to speed. Spoiler alert: it didn’t end well. The reality is that videos may be better at generating leads in certain situations. But in other situations, blog posts are better at generating leads. And the same is true for engagement, social shares, SEO, lead nurturing, and every other goal you have for your content. The best format for your next piece of content depends on a lot of different variables. And while there’s no simple answer to the overarching question of blog post versus video, there are ways to make the right decision before producing any new piece of content. Our respondents offered lots of suggestions to help you make the right choice. 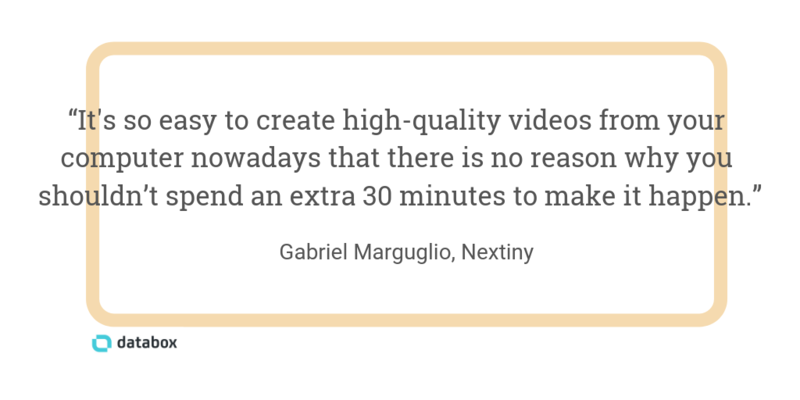 Editor’s note: Just how good are your videos are generating engagement? 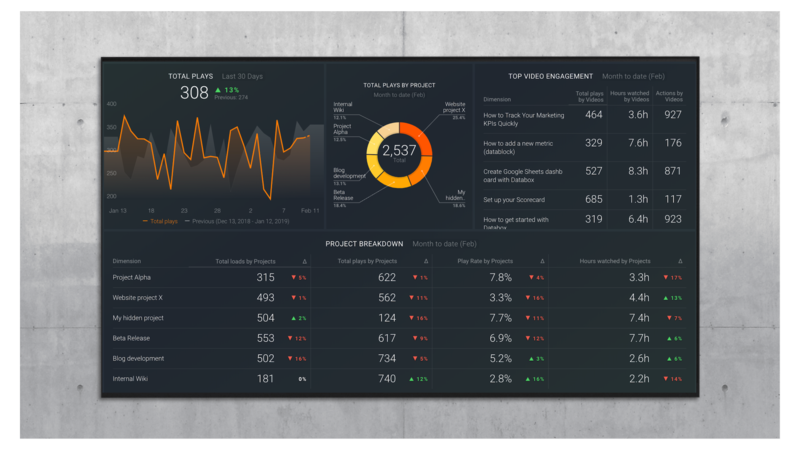 Wistia users can grab this free template to measure engagement in real time–things like top videos by engagement, total plays by project, play rate, and more. “No matter what type of content you’re considering—whether video or blog, infographic or ebook—it is ALL about your audience,” says Best Company’s Chad Zollinger. “It’s all about context,” Polzin says. “The format you choose should be based on how you’re going to make the best and most persuasive impression,” Strahilevitz says. Obviously, then, how much time you have to create new content plays a part in the decision. “The best way to decide between posting an article or video is to know the end goal of your content,” says Blogging.org’s Zac Johnson. 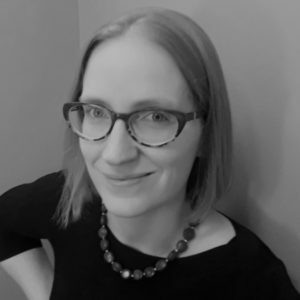 Coffey & Tea’s Meg Coffey agrees: “It depends on what you’re trying to achieve. We always work to optimize our content for each platform that we’re sharing it on. For example, when we do statistical lists, we’ll write a comprehensive post on the website and then create a quick 15-second video for social highlighting the best tips. Some of our respondents were heavily in favor of blog content. Others were very much in favor of video content. There are several reasons why it’s good to take advantage of both content formats. For one, using multiple formats can lead to tremendous traffic growth. And finally, different formats cater better to different types of topics and goals. “Videos are excellent for product releases and how-tos,” says Guava Family’s Taylor Hall. “Blog posts are great for sharing new educational resources that drive traffic to your brand’s website and can be optimized to boost SEO. But if you’ve been focused primarily on one content format, it can be difficult to switch to incorporating another. In good news, our respondents offered several suggestions for repurposing both text and video content in different formats. “If our B2C clients want to create educational content, we advise them to think video first and develop blog content second,” says Ian Evenstar of UNINCORPORATED, LLC. If you’re new to creating videos, our respondents offered plenty of tips to help you get started. One thing mentioned by several of our respondents is that video content is less search friendly, but some argued that that’s simply not true. 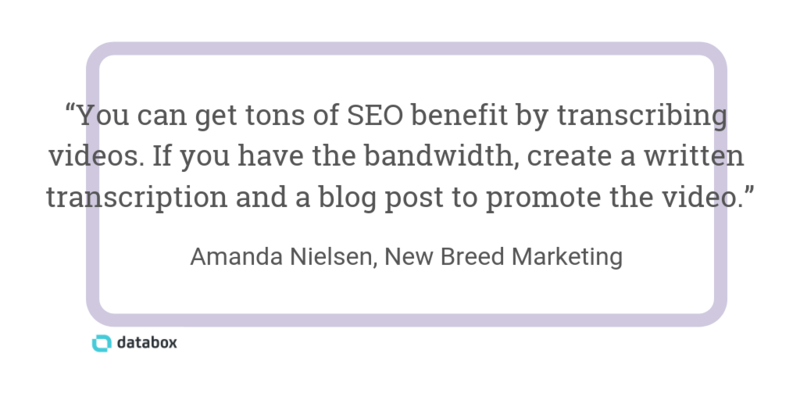 Others recommend using new video content to refresh old blog posts for an SEO boost. So with no firm resolution on which format is better—and with most people agreeing that the best format is both—how should you choose what format to use for your next blog post? And finally, several respondents suggested that using data is the only way to know for sure what content format your audience prefers. Some recommend relying on keyword, user intent, and competitive research to find the information you need. “I do competitive research and keyword research to decide if a video or blog makes more sense in each situation,” says Stacy Caprio of Colorful Eyes.